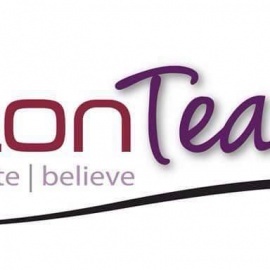 Established in 2011, Salon Teased is a hip and fresh salon located in the historical Eaton building in the heart of downtown Wichita. 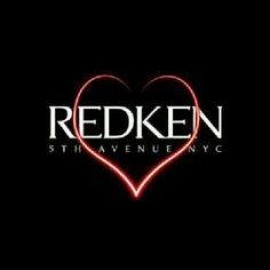 We are a REDKEN exclusive salon, proud of our product line and the results we provide for our clients. 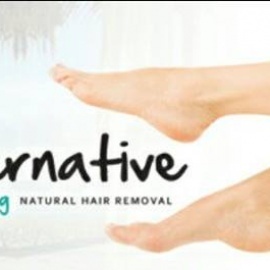 We offer a full range of services, including: precision cuts, flawless color, sugaring and waxing, manis/pedis, eyelash extensions, Mirabella make-up and Norvelle spray tans. 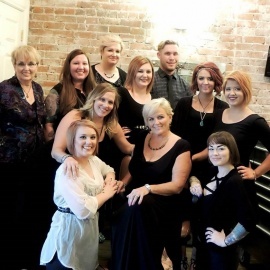 The salon is owned by Leslie Way and she believes that empowering their stylists with ongoing support, education and setting goals results in a team that will better serve the residents of Wichita with up to date trends and professional services.